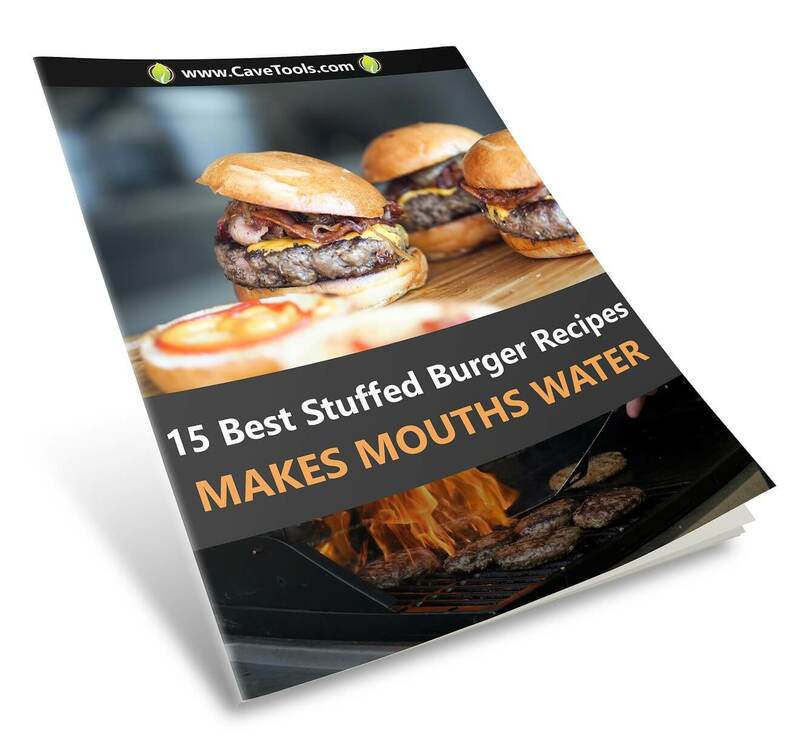 ​​It is a very convenient and helpful tool to help in the kitchen. If you’ve never tried meat shredding claws or rakes, then you are really missing out on something very innovative. 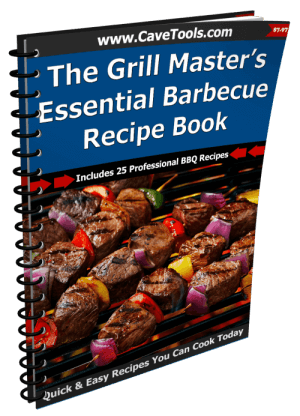 Take your BBQ to the next level! The Meat Rakes can be used primarily for Shredding, Handling, and Carving delicious foods. The rakes are very sharp, so handle with care – don’t store them in a drawer with the prongs pointed out. Some of the best meats to shred are chicken, pork or beef. You can make delicious sandwiches with these meats, and using Metal Meat Rakes, the task becomes easier that you could have ever thought! The Pulled Pork Shredder Rakes are designed with comfortable handles with enough space for those with larger hands. The grip is really comfortable, even when using for an extended time. 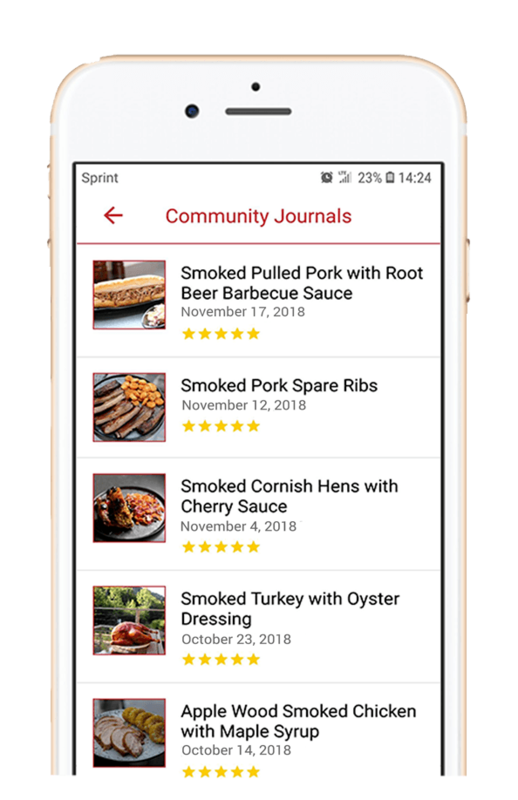 That is an important feature considering there are times when you will need to shred a roast or several chicken breasts, depending on your cooking appetite. The Shredder Rakes are also a great option for picking up large pieces of meat from the crockpot or roasting pan. A kitchen accessory with multiple uses is always a plus in your kitchen, wouldn’t you agree? 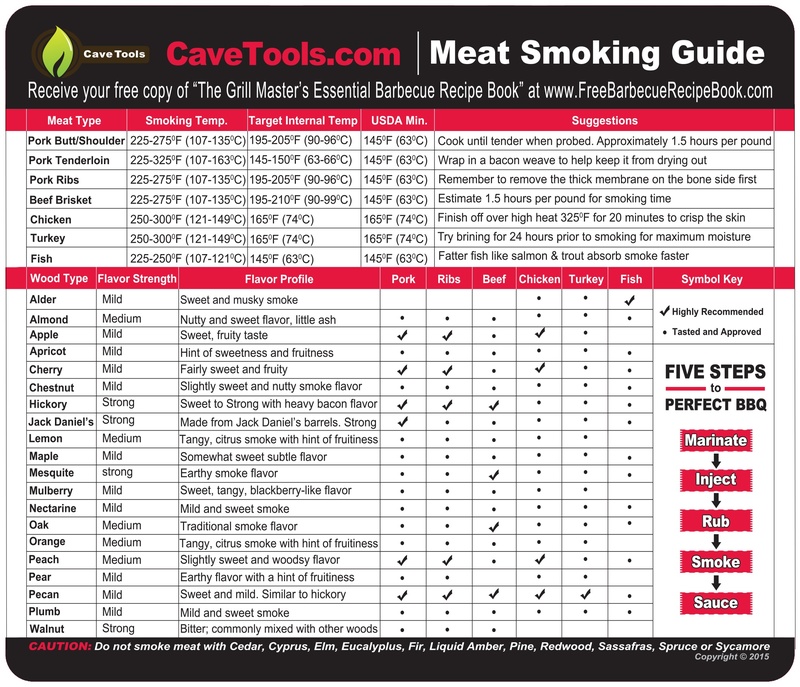 We recommend using one rake to stabilize the meat while scratching or pulling with the other one. If you would like to shred into smaller chunks after your first pass, just rotate the meat and shred across the long strips. Even with all of the features listed above, there is more! 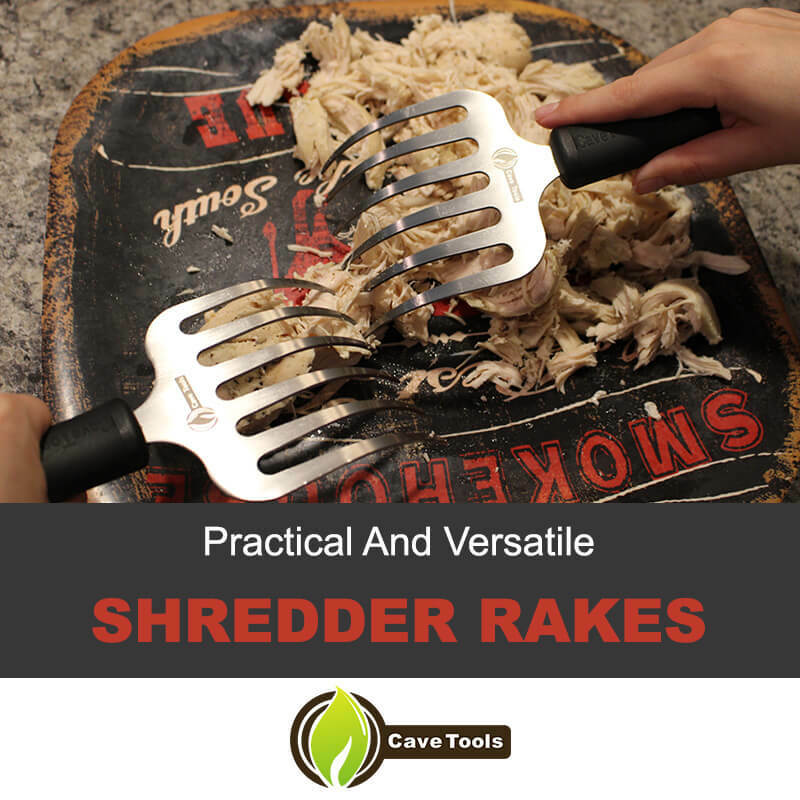 The Cave Tools Pulled Pork Shredder Rakes are strong enough to shred meat quickly and efficiently. 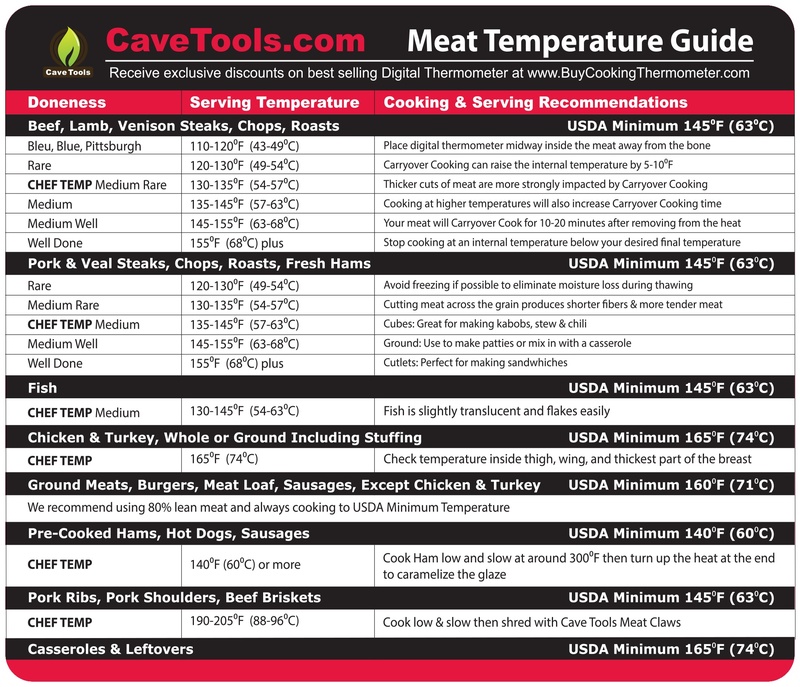 Cave Tools sells every item with a Lifetime Satisfaction Guarantee, so if at any point you are unhappy with your Meat Rakes, return them for a full money back refund. We proud ourselves in the customer service we provide, so don’t hesitate to contact us if there are any questions or problems! The Meat Rakes are a game changer: they have bigger surface area, so it’s not as dangerous to use them compared to forks. We also recommend cleaning your meat rakes after each use to prevent any bacteria buildup. They are safe for the top rack of the dishwasher. To start you on the Meat Rakes, let’s answer some frequently asked questions! Can I use The Meat Rakes On Larger Cuts Of Meat? Definitely! We’ve used a single set of meat rakes to shred an entire rotisserie pig before. No job is too big our products! Besides Making Pulled Pork, What Other Ways Can I Use My Meat Rakes? Meat Rakes are incredibly useful in the kitchen. Once you start using them, you’ll be amazed at how practical and versatile they are and wonder how you ever got around the kitchen without them. Is there Anything I Shouldn’t Do With My Meat Rakes? Your Meat Rakes are for food only, so please don’t place them in the fire or attempt to pick up hot charcoals with them. Safety is key. Where Can I learn More About Cave Tools? There you have it! Armed with these Meat Rakes you are ready for action! 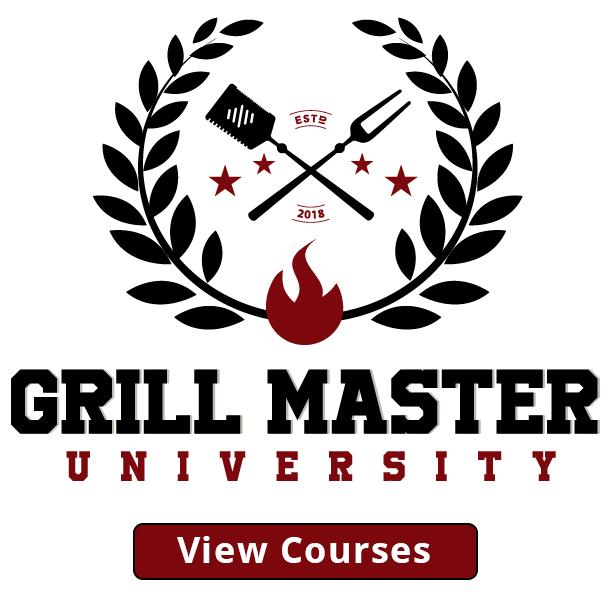 Make sure to check out our tutorials and recipes on how to shred pulled pork correctly, how to make a pulled beef sandwich, or how to assemble a sandwich with slow smoked pork!